We are proud to offer step-by-step painting classes within social events for everyone to enjoy. All of our teachers are natural-born art teachers. They enjoy creating and sharing the love of painting with everybody. Our goal is to show you how fun, easy, and rewarding it is to create your own masterpieces in a social and inviting environment. The easels you use at our paint parties are aluminum tabletop easels. 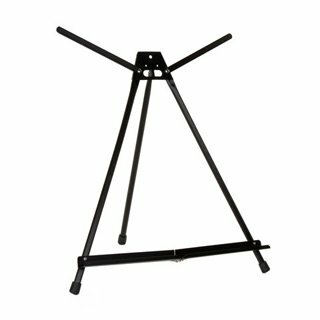 These easels are 100% recyclable and support your masterpieces in progress. 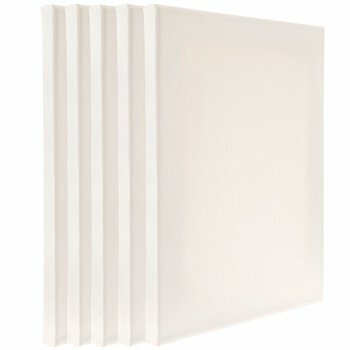 Made from 100% Cotton, these pre-stretched and pre-primed canvases are the ideal working surface for all types of paint. We often paint in “just-the-right-size” of 16 x 20″, making it easy to paint and easy to frame! If you’d like to try a smaller, larger, or square format painting, Mr. Paint Party is flexible as canvasses come in nearly every size imaginable. 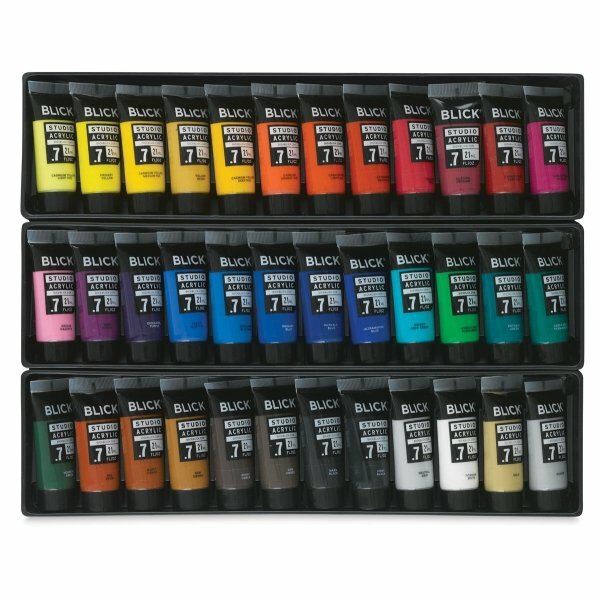 We use Blickrylic acrylic paints. Blickrylic paint is made with safety in mind. It contains no latex, dairy, casein, soy, peanuts, or egg. However, acrylic paint is known to be permanent on clothing once dry. So make sure you aren’t wearing your Sunday best to the next paint party.